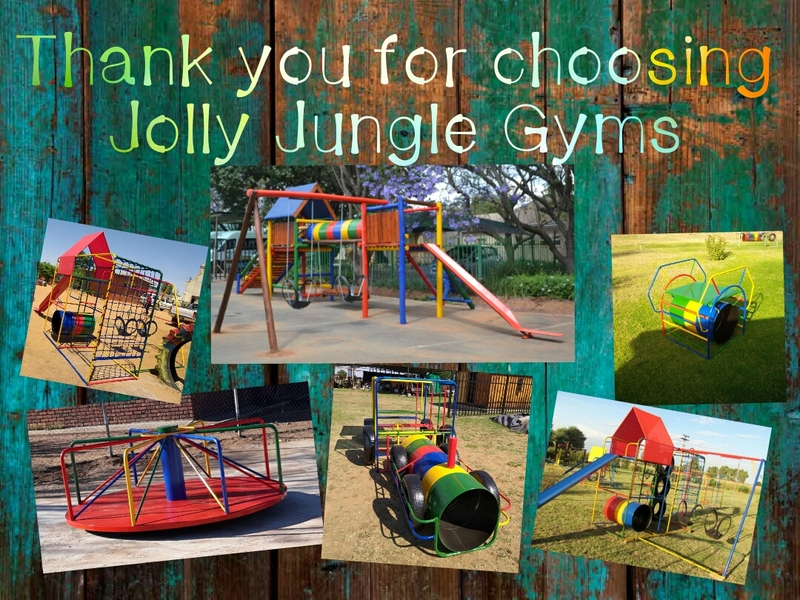 Jolly Jungle Gyms - The name says it all, whether they are big or small, Jungle Gyms for ALL. Jungle Gyms is the name of our game. 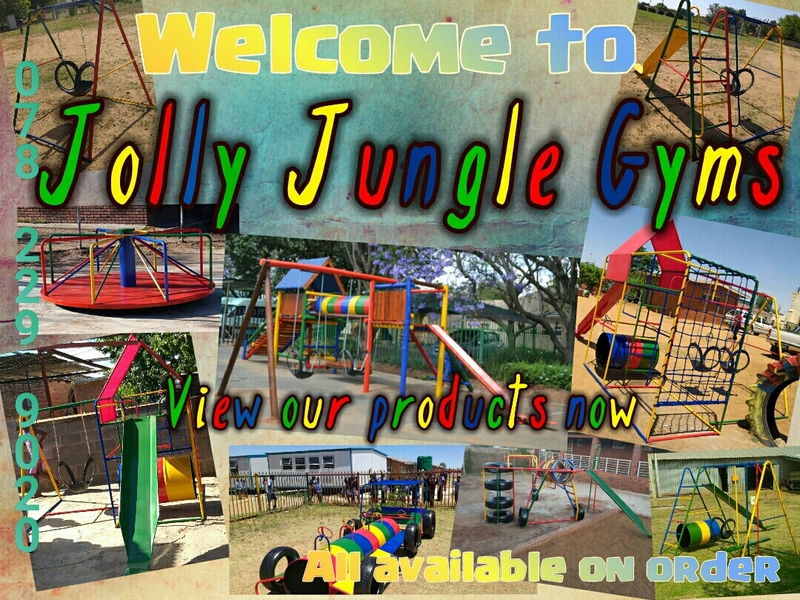 Here at Jolly Jungle Gyms we manufacture not only the best quality for your little ones but also great value for your lifes savings therefore we make your precious kids smile as well as you. We recommend that you enrich your young one's life with happiness and joy. 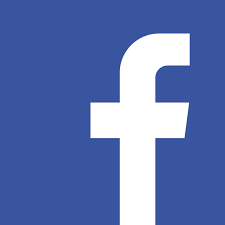 Have the peace of mind knowing your children is playing safely on your own premises out of harms way. Listen to their laughter and look at those pretty faces smiling back at you while they enjoy every moment out in the sun. WE MANUFACTURE OUR EQUIPMENT FOR DURABILITY AND STRENGTH. WE DON'T BUILD OUR EQUIPMENT TO BREAK AS WE PREFER NOT TO HAVE ANY COMEBACKS. ONLY WORD OF MOUTH TO BE SPREAD ABOUT OUR GREAT QUALITY AND VALUE FOR MONEY OUTDOOR PLAYGROUND EQUIPMENT. 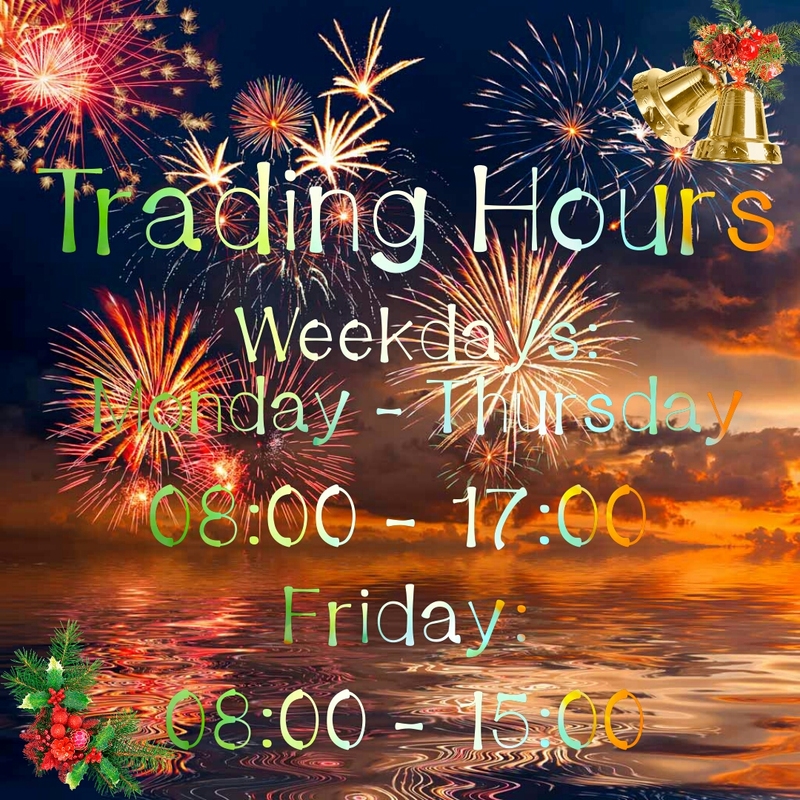 You are welcome to come and see us on appointment as we are very busy and often out of office with deliveries. 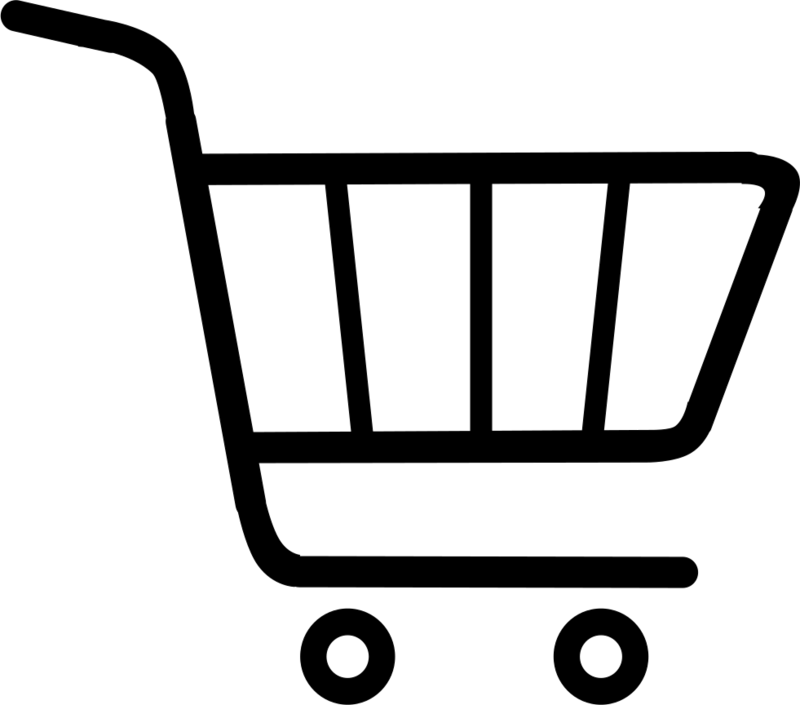 We usually take 3-4 working days to manufacture and deliver depending on how busy we are at the time of your order.